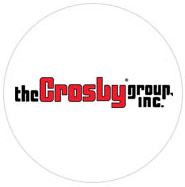 The Crosby Group was conceived with a long range goal to develop into a single source for accessories used in the lifting and material handling industry with the highest levels of quality control available. 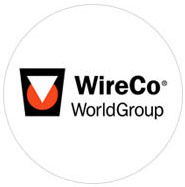 WireCo WorldGroup, formerly Wire Rope Corporation of America, Inc. (WRCA), was originally founded in 1931 by J.P. Barclay, Sr. as an offshoot from his company, Wire Machinery Corporation of America. From these roots, the company has evolved into a global manufacturing leader. 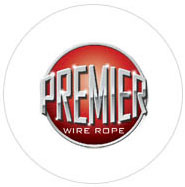 Premier Wire Rope is an American owned and operated company with a focus on supplying high quality specialty wire ropes to distributors in the North American marketplace. 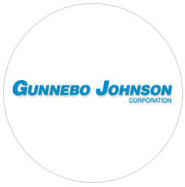 Gunnebo Industries has experienced both organic and acquisitive growth since 1995. Among the acquisitions are OFA in Finland (1997), Anja (2001) and Tellefsdal’s traction division (2003) in Norway, Telesteps (2005), and Farrell O´Brien in Ireland (2006). 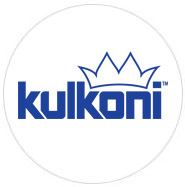 Kulkoni, Inc. is a leading supplier of high quality import and domestic lifting and rigging products, such as wire rope, cable, chain, and rigging hardware. 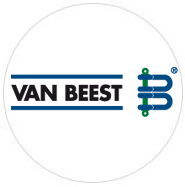 Van Beest is a leading supplier for a complete range of standard fittings for chain and steel wire rope worldwide. Registered trade names: Green Pin® and Excel®. 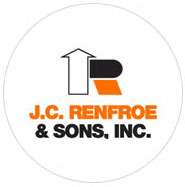 Renfroe’s innovative technology and streamlined manufacturing produces the highest quality lifting clamps in the industry. Our close-knit employee family continues to work with the same dedication to excellence as our founders. 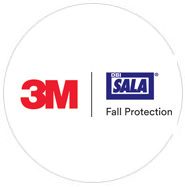 With its history of innovation and excellence, 3M Personal Safety Division (formerly Capital Safety) offers the quality products, expertise and service of the trusted 3M™ DBI-SALA® and 3M™ Protecta® Fall Protection brands. With 3M Fall Protection equipment, you can help elevate your employees’ safety and comfort to new heights. 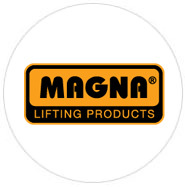 MAGNA Lifting Products is a U.S. operated and Canadian owned company based out of Blaine, Washington, a small border town in Northwestern Washington state. Our high quality, competitively priced product has made us successful across the United States and Canada for over 20 years. 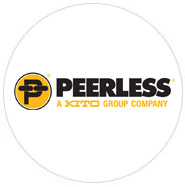 Headquartered in Winona, Minnesota, Peerless operates three manufacturing locations and six distribution centers. 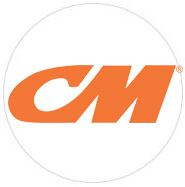 The company offers best-in-class products, innovation and custom solutions to a diverse industrial and consumer customer base. 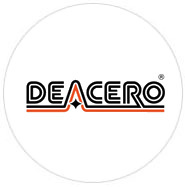 Deacero currently serves diverse industries and markets with a presence in Mexico and in more than 20 countries including the United States, Canada, Guatemala, Chile, Columbia, Costa Rica, Peru, Spain and the United Kingdom. 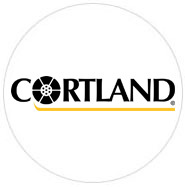 Cortland is a global designer and manufacturer of engineered synthetic ropes, heavy lift slings, electro-optical-mechanical cables, and umbilicals. 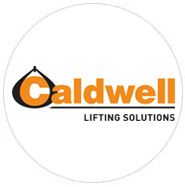 Founded in 1954, Caldwell is the leading manufacturer of below the hook lifting solutions. Caldwell will provide the best, most effective material handling solutions available. 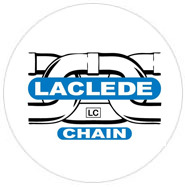 During its long history Laclede Chain has developed from a small blacksmith’s shop to a major manufacturing company with over 250,000 square feet of manufacturing and distribution space. 2010 marks over 156 years of chain making experience for Laclede. 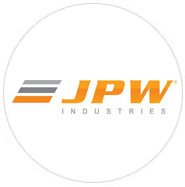 At JPW, service isn’t just something we talk about. We were founded on it, and will remain dedicated to it for as long as we’re in business. 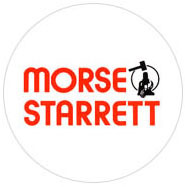 Morse-Starrett Products Company is a family owned business, located in Meridian, Idaho, and established in 1928. 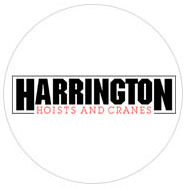 We consist of three divisions: Morse-Starrett, Pell Cable Cutter Company and Steccone. 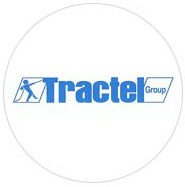 The TRACTEL® Group was born in 1941. TRACTEL® first successes started when it acquired a license for the TIRFOR® hoist, a pulling and lifting machine that operates with a wire rope passing through the machine. 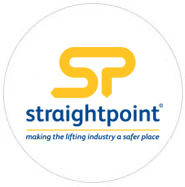 Founded in 1978 by an Oxford University engineering graduate, Straightpoint became the first company to offer the lifting industry a robust reliable electronic force measurement device, replacing the cumbersome and obsolete mechanical units that had been in use for decades. 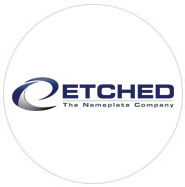 Etched, LLC – The Nameplate Company is a leading designer and manufacturer of custom metal nameplates/identifications tags. In addition, the company carries a full line of engraving and marking systems.